Have you been eager to start a dropshipping business using AliExpress but want to know more about how AliExpress dropshipping works? For someone new to the dropshipping model, it can seem like there are a lot of moving parts. It is actually not as intimidating as you may think. I’ll explain how dropshipping works and how to get started with AliExpress. Plus, I’ll share with you one of the lowest-cost ways to have your own dropshipping store. First, I’ll cover how the dropship model works and why AliExpress is such a popular resource for dropshippers. Dropshipping enables anyone that is interested in owning an eCommerce store of their own to be able to do so at a fraction of the cost of more online businesses. That is because unlike a typical online shop, you do not need to buy all of your inventory up front and then have to store it in a storage facility or in your home. You only order products when a customer orders through your store. This is where AliExpress comes into play. As you probably may already know, AliExpress is one of the largest online retailers in the world. They have a huge variety of items for sale. They are made up of merchants that are primarily based out of China. These merchants offer their products at low cost and often offer free shipping. You can purchase items in bulk or individually based on how the merchant is selling their products. There are no registration fees or other sign-up requirements to begin dropshipping with AliExpress. They do not charge any extra fees as many dropshipping suppliers do. This is why it is such a great resource for many dropshippers. 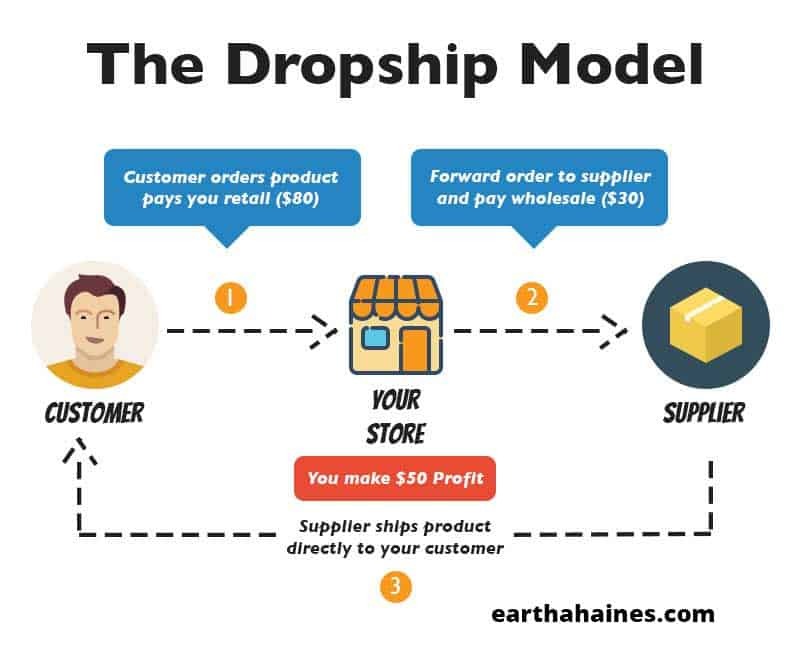 If you take a look at the graphic below, you will be able to understand how simple the dropship model really is. A customer places an order from your store. You then pay for the item ordered on AliExpress and fill in the customer’s shipping details when completing the order. The merchant you’ve ordered from on AliExpress then ships the item directly to your customer. The difference in price between what you’ve charged your customer and what the merchant has charged you is your profit. Let’s say you wanted to open your own selfie supply store. Your store sells everything related to taking the perfect selfie pic. A customer orders a selfie-stick from your store for $12. You place an order for that particular selfie-stick with AliExpress for $4. When you pay for the order, you put the customer’s shipping address into the order details form. The supplier then ships the selfie-stick to your customer and you’ve made a profit of $8. Now that you’ve got a better idea of how dropshipping works, there is no better time than now to open up your own shop. There are various eCommerce software providers out there that can help you to open your own dropshipping store with AliExpress. However, during my research of the various services, all of the ones I’ve come across have monthly fees associated with using them. That isn’t a bad thing. I pay monthly fees for all types of software that I use online. However, if there is an option that is just as good (in my opinion even better) that has no monthly fees, wouldn’t you consider it? The particular dropshipping store software I am referring to is called AliDropship. It is a WordPress dropshipping plugin that converts any WordPress installation into a full-featured AliExpress dropshipping business. There are no ongoing monthly fees to use the plugin. If you are already familiar with using WordPress, you can buy the plugin and install it yourself. You can then customize your store from the admin area and begin importing an unlimited amount of products from AliExpress. The money that you save by not having to pay recurring monthly fees can be put into your marketing efforts to promote your store. Regardless of your experience with dropshipping, save the time of having to build your store yourself by ordering a turnkey custom dropshipping store from AliDropship. They will handle all of the details for you and you can have your own revenue ready dropshipping store in days instead of weeks or months. I recommend AliDropship as the dropshipping software of choice because I was in search of a dropshipping plugin solution for WordPress. Not having a recurring monthly fee to operate your dropshipping store is a huge plus. However, there is another important factor to consider before opening your store. Let’s say that you go with a third-party eCommerce provider to open your dropshipping store. This provider charges a monthly fee to use their platform. That means this provider has the power to shut down your store at any time and for any reason. The big picture? You do not have 100% ownership of your own store. Another example of this is wanting to switch web hosting providers. Let’s say you’ve found a web hosting provider that has more features for what you need and you want to move your store to their hosting. If you’re using a third-party provider, you cannot move your store. It has to remain on the platform that you are paying for on a monthly basis. You will always retain complete ownership of your store by using WordPress and the AliDropship plugin. That is something to strongly consider as a store owner. I like having complete ownership over all of my websites. 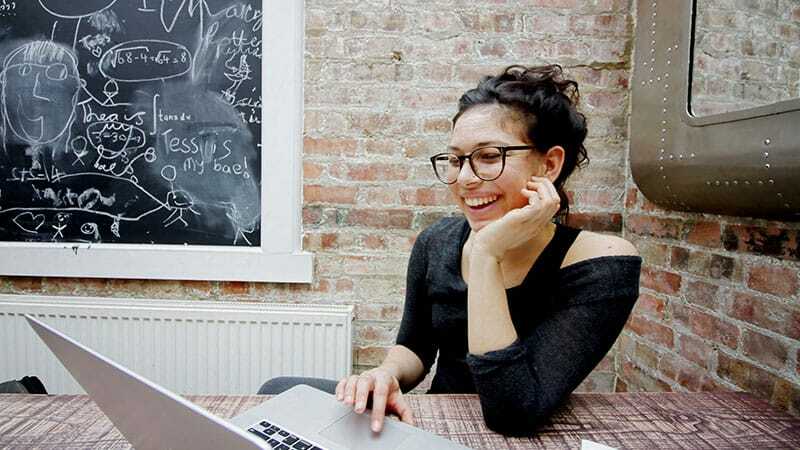 You can find stories online of dropshippers that have used third-party software that have had their stores closed down without notice. It is not a risk I’d want to take as a business owner. Dropshipping with AliExpress is not difficult at all. In fact, it is one of the easiest ways to get started. When you use dropshipping store software, getting your store up is even easier. 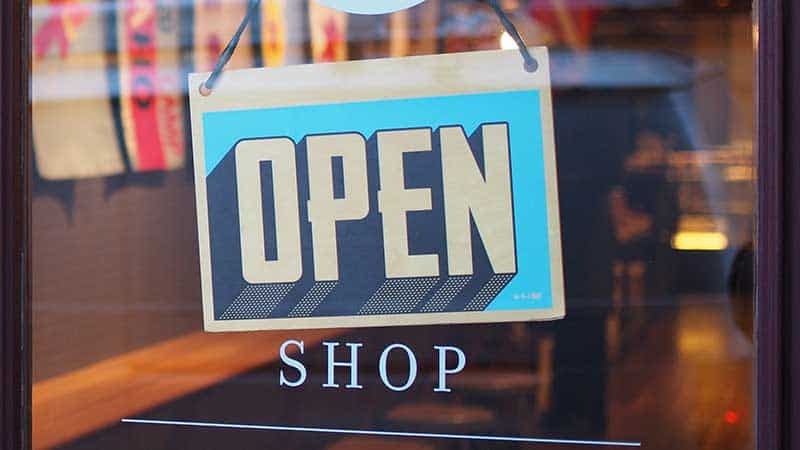 Get some inspiration for opening your own store by reading some dropshipping success stories. Hi Eartha. Thank you for your advices. However I still have few questions on Aliexpress dropshipping. Once I have my own dropshipping domain with Aliexpress, will it be possible in a near future to post my own products combined (or not) with those of Aliexpress? How does it work? It really depends on the eCommerce platform that you use. For example, if you want to sell other products and add dropshipping from AliExpress, you could do so with the AliDropship Woo option. 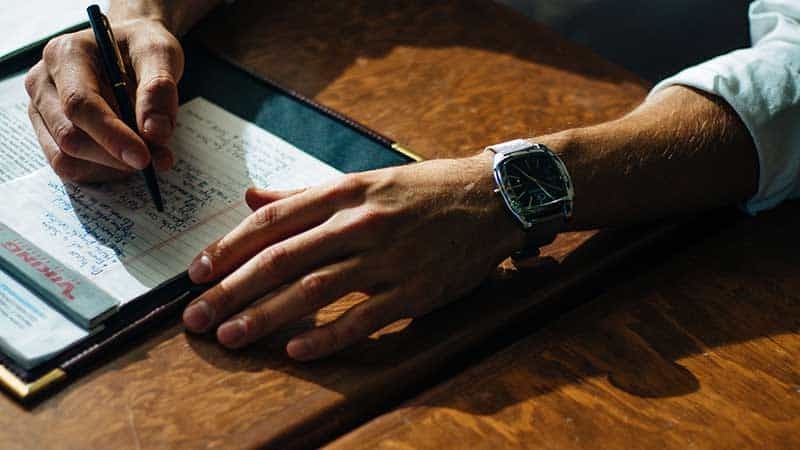 However, I would definitely do more research and ask questions of other eCommerce platforms to be sure you are getting what you need for your business. I hope that I have been of some help. Let me know if you have any other questions. Thank you for stopping by and posting your comment!